Many additional boat insurance options exist. 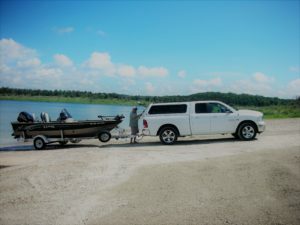 We have policies that will cover your personal items while on the water such as fishing equipment and wakeboards. Want to be sure you get the right boat insurance policy? Call our licensed agents at Baylis Insurance in Hattiesburg, MS. We’ll find ways to save you money & help explain your insurance coverage so you know exactly what you are covered for.